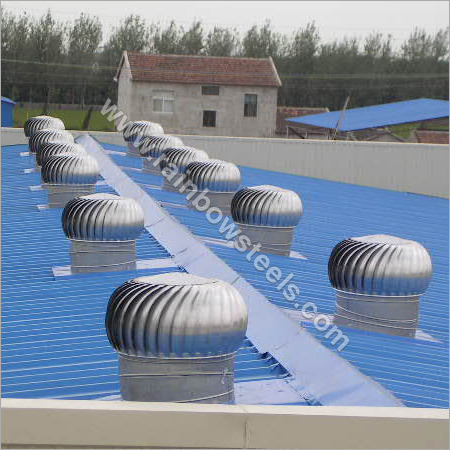 Owing to easy and fast installation of Turbo Ventilators on any roof profiles indicates their easy operation. Moreover, the Ventilator Turbo have double benefit of natural daylight and ventilation at no extra cost. Our products are light in weight and durable which makes them adapt to severe climatic conditions. These ventilators are systematically balanced for frictionless rotation and movement that too at lowest wind velocity. As our products are widely used in warehouse, factory, assembly hall, etc, they always stay in huge demand.